Sunsilk has released it's new Natural Recharge range of Shampoo and Conditioner with Ginseng root and oil. This new range of shampoo and conditioner is pH balanced, parabens free, and claims to nourish hair from roots to tips making them thicker, fuller and 5 times stronger. Sunsilk has released Hair is every girl’s prized possession. Whether she is trekking up a mountain, riding a bike on a hot, humid day, or cycling around the city, worries about looking after the strength of our hair can sometimes get in the way of life. But not anymore, - thanks to Sunsilk Natural Recharge, your hair’s natural look and strength can now be replenished. This new range has been tested to makes hair look two times thicker and up to five times stronger, allowing girls to feel confident and fired-up with their worry-free hair. 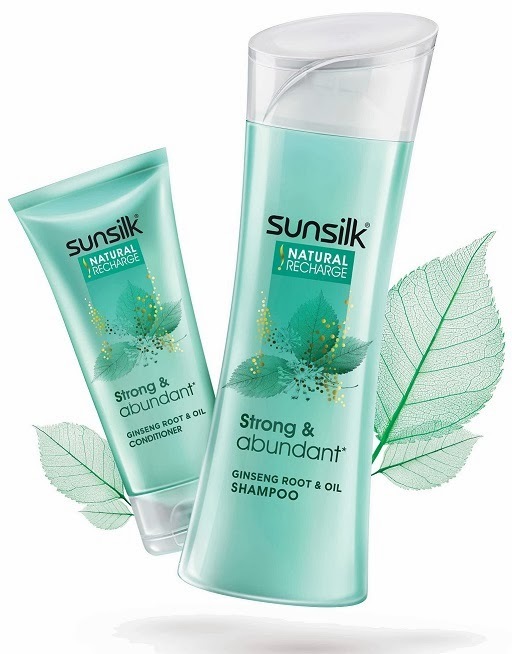 New Sunsilk Natural Recharge Strong and abundant is infused with ginseng plant root extract. It helps to strengthen, nourish and recharge tired hair making your hair look thick & abundant. The new formulation has been co-created by celebrity hair stylist and Sunsilk expert, Jamal Hammadi, to recharge hair’s natural look and strength so that young girls, have one less worry on their mind! For best results, use the conditioner along with the shampoo. Commenting on the launch of this path-breaking formula, Jamal Hammadi says, “Plant root extracts from the likes of ginseng have been used for thousands of years in beauty and health remedies but now I see them on trend more than ever! So if you are looking for a new shampoo & conditioner that gives your hair the strength and abundance you want and deserve, take a chance and try Sunsilk Natural Recharge! 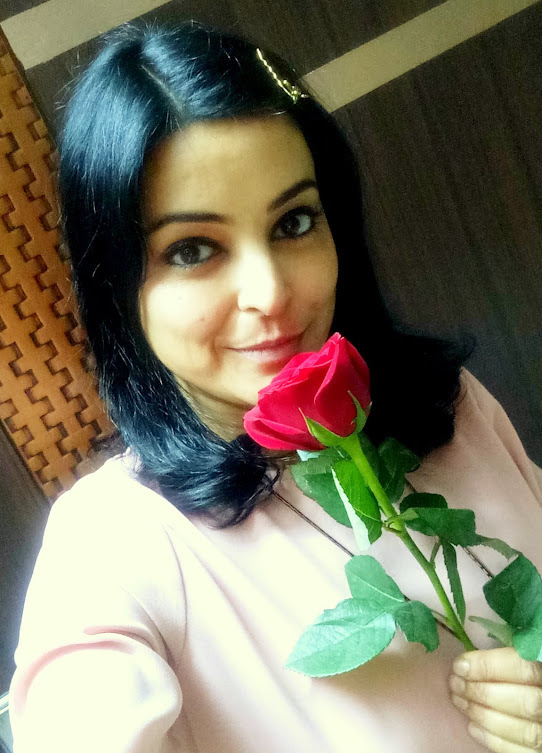 Sunsilk Natural Recharge On toh baal super strong! 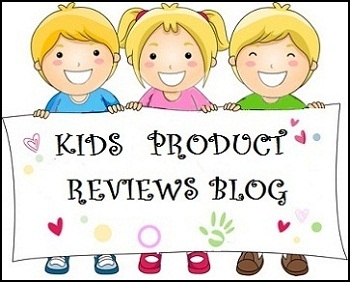 Would like to know your feedback if you use it :) Read reviews and reviews are negative. Naah! It's just like any other chemical based shampoo dear. I guess only very young people can use it, when the body can naturally flush out the harmful chemicals. But yes, it needs to be rinsed out very well else it may itch the scalp as it contains methylisothiazolinone.